In order to be eligible, you must be a citizen of, and currently living in Armenia, Azerbaijan, Belarus, Georgia, Moldova, Russia or Ukraine. You must be liable to pay tuition fees to the universities. In order to be eligible for a scholarship, you must have followed the application steps of University Admissions, and be admitted to one of the eligible master’s programmes by 4 April 2019. Only the master’s programmes that are found in the list of eligible programmes above can be granted a Visby Programme scholarship. If you do not find the programme you wish to apply for in the list, you cannot apply for our scholarship. You may find other scholarship opportunities at www.studyinsweden.se. Apply for the master’s programme(s) you want to study at on University Admissions by the deadline of the first admission round for the autumn semester. You can apply for up to 4 programmes from the list of eligible programmes above. Pay the application fee of SEK 900 to University Admissions before 1 February. This fee is non-refundable. Once submitted, you will receive an application number which you will need for your application for the scholarship. Please note that University Admissions is the national online application service which handles admissions to universities in Sweden. It is an independent agency, not related to the Swedish Institute (SI). The eligibility and application procedure for admission to the university and for SI scholarships are different. Apply for an SI scholarship after you have completed your application to a master’s programme. During the application period 4-14 February 2019, submit the required documents listed below through our online application portal. The online application portal is open from 00:00 CET 4 February 2019 to 23:59 CET 14 February 2019. Due to the high volume of applications, the online application portal may be under heavy pressure at the end of the application period. We strongly urge all applicants not to wait until the last day to apply. Motivation letter. Download the mandatory SI form for Motivation letter 2019/2020. Curriculum vitae (CV). Download the mandatory SI template for CV 2019/2020. Maximum three pages. Do not include a photo. Letter of reference. Download the mandatory SI form for Letter of Reference 2019/2020. Maximum two pages. Only submit the required documents listed above in your online scholarship application. We will not consider any other documents than the required ones. It is mandatory to use the SI forms available for the academic year 2019/2020, otherwise your applications will be deemed ineligible. Last year’s forms cannot be used for applications in this call. Upload your documents as .doc, .docx, or .pdf. Do not exceed the number of pages or characters specified for each required document/question. Exceeding pages/text will not be considered. Your application must be completed in English. Make sure to read the questions in the motivation letter form thoroughly and be specific and personal in your reasoning. The successful scholarship recipients within the Visby Programme 2019/2020 will be announced on si.se in the afternoon on 26 April 2019. Each successful scholarship recipient receives an official offer by e-mail, 29 April – 3 May 2019 (preliminary). If you receive a scholarship offer, you are required to accept or decline this offer by the indicated deadline. It is your responsibility to make sure that the e-mail address you filled in your application is correct to be able to be notified about the offer. The call for applications ended on 14 February, 2019. Successful candidates will be announced on si.se 26 April 2019 (preliminary). You may find other scholarship opportunities at www.studyinsweden.se. 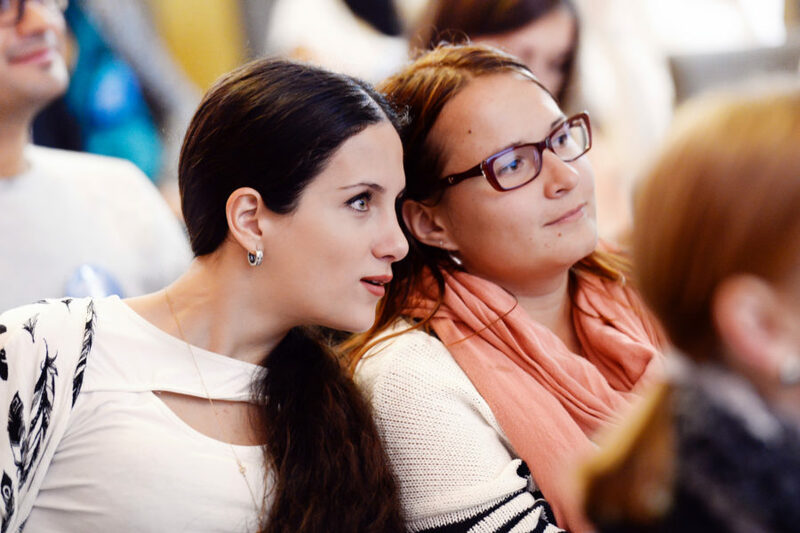 In order to apply for the Visby Programme scholarship for master’s level studies in Sweden, you must be a citizen of, and currently living in one of the targeted countries (Armenia, Azerbaijan, Belarus, Georgia, Moldova, Ukraine or Russia). 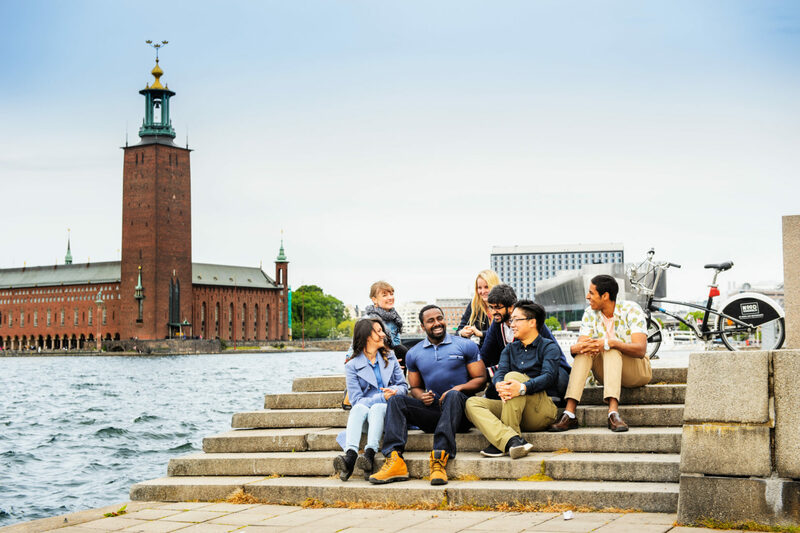 You must also be liable to pay tuition fees in Sweden, apply for and be admitted (or conditionally admitted) to one of the eligible master’s programmes by 4 April 2019. The scholarship is designed to cover living costs for the scholarship holder. There are no grants for family members. The scholarship is only valid for studies in Sweden. The scholarship holder is responsible for finding accommodation in Sweden, should his/her application be successful. The tuition fee coverage only provides for the 60 or 120 credits included in the master’s programme. All eligible candidates with complete applications are assessed by a selection committee. The assessment primarily takes into account the applicant’s academic background, personal motivation and deemed ability to contribute to the overall aims of the Visby Programme, including potential to contribute to the development of his/her country or region. You can only be awarded a scholarship for the eligible master’s programme you are admitted to by the first admission round (4 April 2019) on University Admissions. Master’s programmes to which you are listed as reserve, will not be considered. If you are admitted to an eligible programme, and meanwhile are put on a waiting list for a programme you ranked higher, only the programme you got admitted to by the first admission round will be considered by the selection committee. Therefore it is important that you make sure to decline reserve places in time so that your admission will not be changed. Check the instructions on how you should answer your admissions at University Admissions. Please directly contact University Admissions if you have any questions. No scholarships are available for late applications/admissions. The competition for SI scholarships is very fierce. We therefore recommend that you also look for other scholarship opportunities from your Government or from other organisations in your country, as well as scholarship opportunities from Swedish universities. 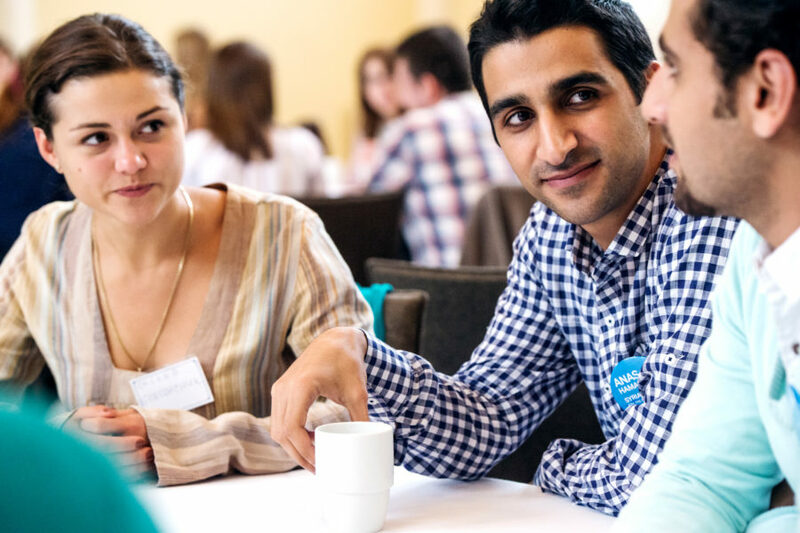 The Swedish Institute will publish a list of successful scholarship candidates at www.si.se, in the afternoon on 26 April 2019. Due to the large number of applicants, only those who are offered a scholarship will be notified. Each successful candidate will receive an official scholarship offer by e-mail, 29 April – 3 May 2019 (preliminary), and is requested to accept or reject this offer by a deadline indicated in the offer. Please note that no scholarships are available for late applications/admissions. We do not have a reserve list for the Visby Programme. Each year we initially award more scholarships than are available as there are always students who do not accept their scholarship offer. 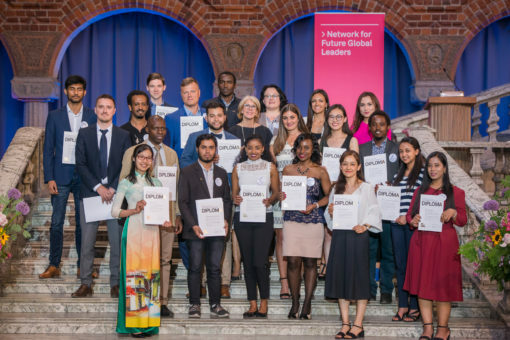 After the scholarship, all scholarship holders are also invited to the SI Alumni Network, a global network that helps deepen the relationship with Sweden, as well as other alumni, even after the programme. Check out more questions and answers below.